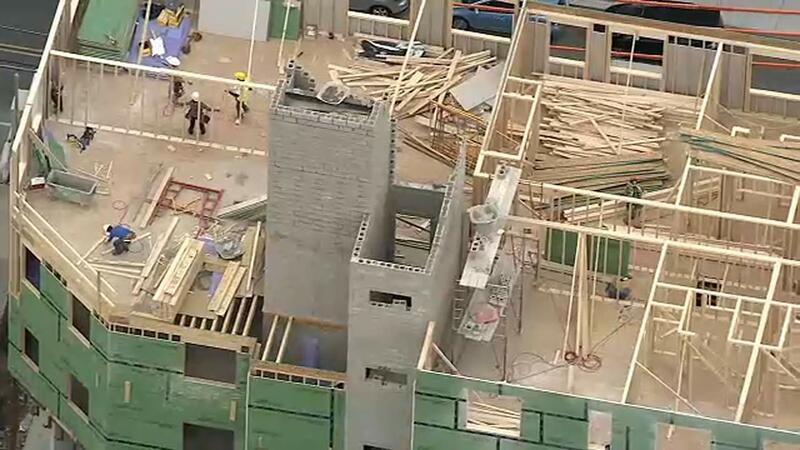 PHILADELPHIA (WPVI) -- Officials are investigating an accident where a 55-year-old man fell about 20 feet from a scaffold in Philadelphia. It happened before 3 p.m. Thursday in the 1400 block of Frankford Avenue. The victim was taken to Hahnemann University Hospital for treatment.